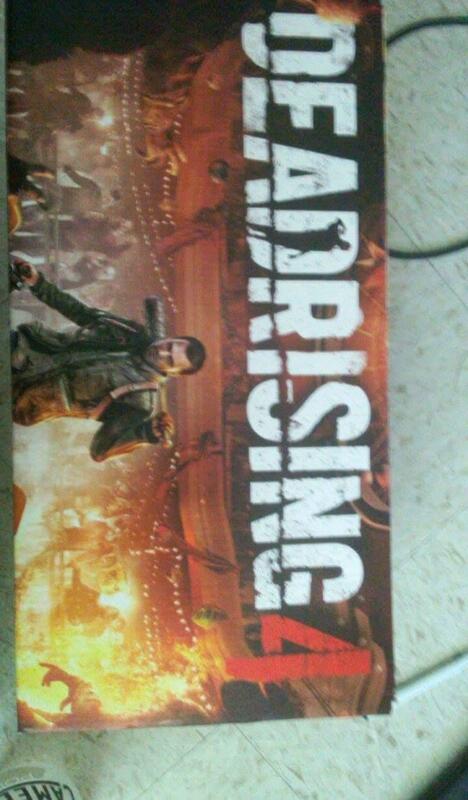 Dead Rising 4 leaks ahead of E3! Oh, look, it must be the week before E3! Today we have a rumor for a beloved Capcom franchise. 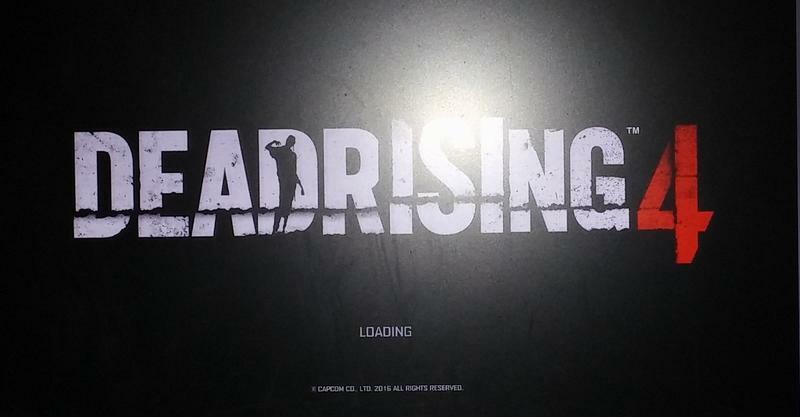 Dead Rising 4 has leaked ahead of Microsoft’s E3 2016 unveiling. There are a few sources supporting this rumor. We’ve put all the leaked images in the gallery at the head of this post. Then we have This Gen Gaming with a shot of the game and a loading screen likely captured standing next to a TV or display. They offer that the game is a remake of the original title with cooperative play added. Finally, we have NeoGAF insider ekim with a tweet. Whatever the case may be, we’ll likely know during Microsoft’s E3 presentation on Monday at 9:30am PT. Stay tuned.